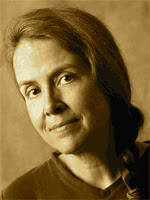 A Year of Being Here: Naomi Shihab Nye: "Kindness"
"Kindness" by Naomi Shihab Nye, from The Words Under the Words: Selected Poems. © Eighth Mountain Press, 1995. 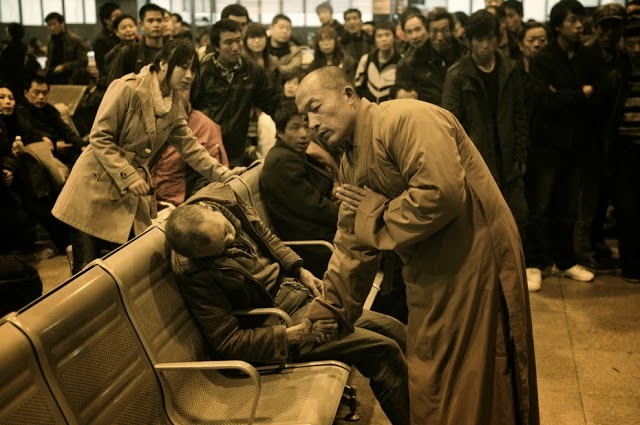 Photography credit: "A monk prays for a dead man in the station hall of the Shanxi Taiyuan Train Station in Shanxi, China, November 25, 2011," by REUTERS/Asianewsphoto (originally color).